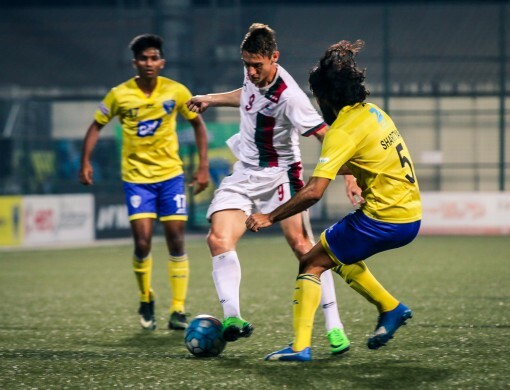 Struggling side Mumbai FC hosted Mohun Bagan in the ninth round of the Hero I-league at the Cooperage Stadium in Mumbai on Wednesday (February 15) evening. The host who are going through a rocky stage in the league, having been on the losing side in their last six games, finally managed to hold Mohun Bagan in a goalless stalemate to surge up to the eighth spot with seven points. Apart from the 3,500-strong crowd, the game was also attended by Indian National Team Coach Stephen Constantine, goalkeeper coach Rogerio Ramos and Abhishek Yadav. The match turned out to be the goalkeepers’ day as both Laxmikant Kattimani and Debjit Majumder produced a bucketful of scintillating saves under the woodworks to keep opponent strikers at bay. The first genuine chance came when Mohun Bagan’s talismanic Haitian attacker Sony Norde’s powerful shot was tipped off the bar by Kattimani in the 7th minute of the match. A minute later, Sony’s shot rattled the bar which could have been a superb goal had it gone in. On the other end, it was Debjit Majumder stood tall to thwart each and every chance created by the hosts. A long-range attempt by Brazilian Alex Silva was brilliantly kept out by Mohun Bagan’s custodian in the 16th minute. Midway through the first half, Thoi Singh saw his powerful right-footed shot in the back of the net, but the linesman raised the flag for an offside. Mumbai’s U22 player Farukh Choudhary had an impressive night as he threatened Mohun Bagan’s defence numerous times in the first-half. Later in the second half, the Mumbai FC newly recruited attacker, once again, saw his shot saved by Debjit, thanks to his superb reflexes. The second half was mostly as calm as the first half. 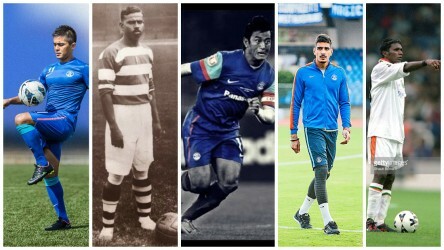 Sony and Katsumi linked up brilliantly and created a number of opportunities, but eventually, couldn’t break Mumbai’s resilience at the back line. Both the sides had to share spoils as the match ended goallessly. For his brilliant saves, Mumbai FC’s goalie Kattimani was bestowed with the Hero of the Match award. 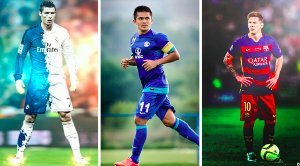 Mumbai will now host Bengaluru FC, who are also going through a rough phase in the league on February 18 while Mohun Bagan fly back to Kolkata to play DSK Shivajians on the same day afternoon. 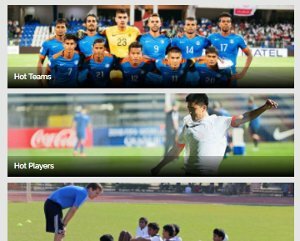 Indian football trivia: 10 questions you just can't answer!